WWE news is always loaded with the latest facts, figures and promos – here we do some speculation and discussion on 5 WWE wrestlers who need a push. Getting a push in professional wrestling simply means that you are booked to look strong and generally move towards the next tier. If you are a mid-carder, that means you might be booked in the upper mid-card to see if you have the potential to go to the Main Event. This happens all the time in wrestling to varying degrees. Lately, it feels as though the WWE has been standing still. There are several WWE Superstars that have been on the precipice of doing something special and then get virtually buried. Cesaro kind of speaks for himself when he steps into the ring. The guy is magic against virtually any opponent but he is clearly being used wrong. If he were to get a decent push that went beyond Battle Royals and feats of strength, he could truly be something special. Sandow (I refuse to call him Mizdow) is the most misused talent in the WWE. Although his current act is occasionally funny, his original character was far more entertaining and sustainable. He was a guy you had fun hating and that is needed in wrestling. The big guy is a monster when turned loose in the ring and he has a wonderful sense of characterization. Why they bury him week after week is beyond most wrestling fans. Pretty much everything you read up above applies to Slater as well. The thing is, Slater is over even with his silly characterization. Imagine what would happen if he was given a serious story to tell and some actual backing. Slater is extremely talented and sells with the best in the business. Perhaps he could be freed up from the comedy act and be allowed to wrestle a serious match? 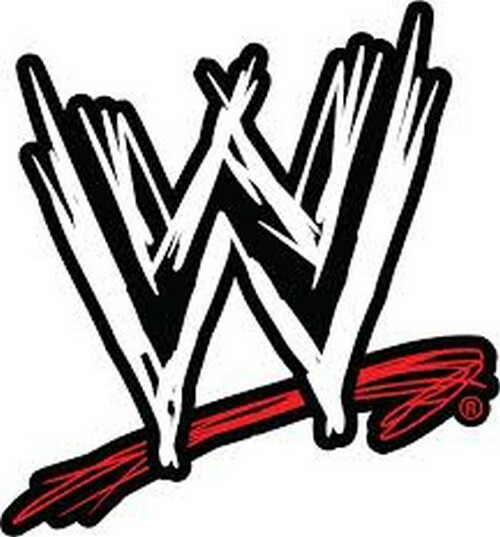 WWE? Gabriel is my wild card and it is for one good reason. Gabriel is the most exciting wrestler on the card when you watch them live. The guy is an incredible talent with some of his moves and he electrifies the crowd when he is given the proper booking. Why the WWE has not given him more of a push up to now is a mystery.